Designed by Jordan Swartzentruber the Sidewinder Self Contained Breathing Apparatus or SCBA is a concept designed for fire fighters. The new mask design incorporates an innovative mask with improved field of vision, voice amplifier, flashlight, heads up display for providing more information and GPS system to alert fire fighters the location of their team. The built-in GPS system also can alert fire fighters on the location of an injured coworker or even show directions to exit a dangerous area or maze of buildings. 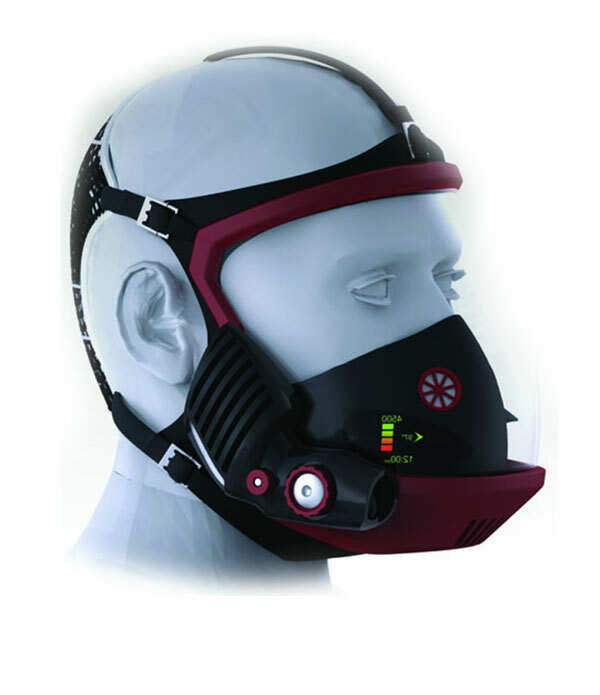 The SCBA mask also features a regulator that can retract the air tube over the shoulder, reducing possible snag points.